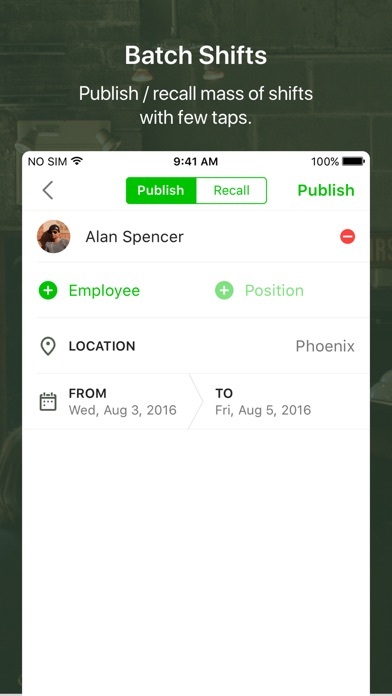 Now, it is the time to get rid of messages or emails back and forth informing and confirming changes of working shifts. 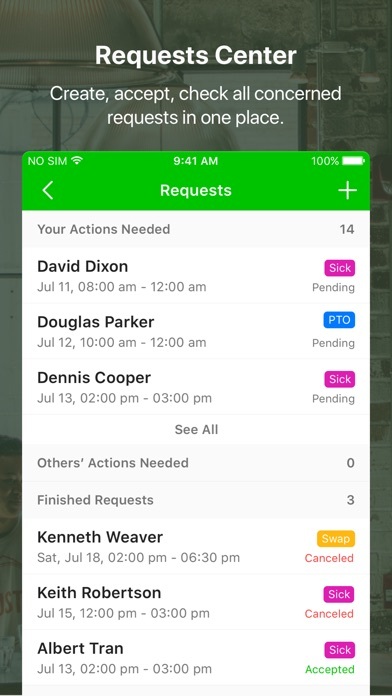 With Tiny Schedule — an advanced shift managing tool, tap to inform shifts, tap to check shifts, tap to swap shifts, etc. Things, we used to spend plenty of time on, are now much easier with your finger tapping couple of times on your phone. 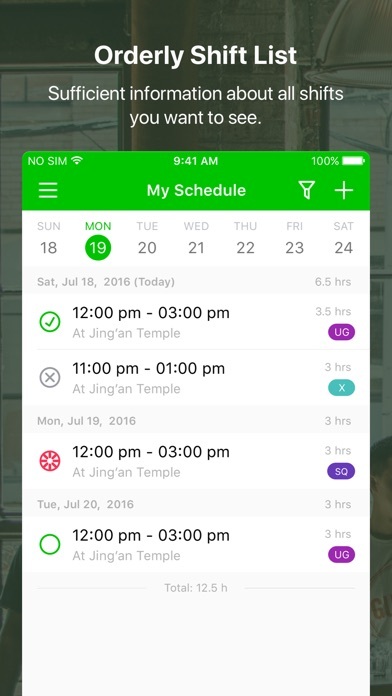 Tiny Schedule is your new way to schedule and manage shifts. Key features: - [Managers] Create shifts with templates of the creating history; - [Members] Request a shift swap, changes applied after approval and acceptance; - [Members] Drop a shift to another teammate; - [Managers] Find replacement of employees to take the shift; - Create and take Open Shifts to arrange shifts more flexibly; - Intuitive graphic chart to check today's schedule; - [Employees] Set availabilities to make own preferences; - [Employees] Request different Time-Offs; - [Managers] Approve all kinds of requests in one place with single tap. 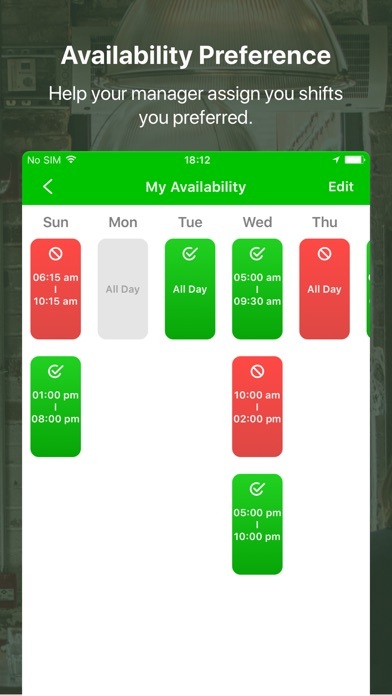 For dealing with the scheduling and shifts, Tiny Schedule will be your one-stop choice. 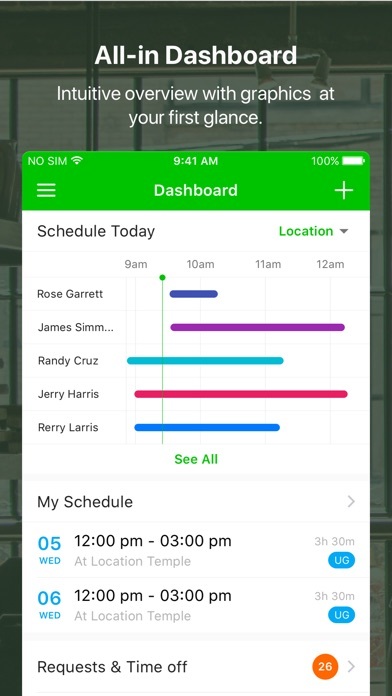 We hope you enjoy Tiny Schedule as your daily working tool. We will be appreciative of your feedback as well as questions about how you feel about the experience you are using it and what are the details can be improved. Looking forward to your emails to tinyschedule@appxy.com, we will reply to every single email as soon as we can.